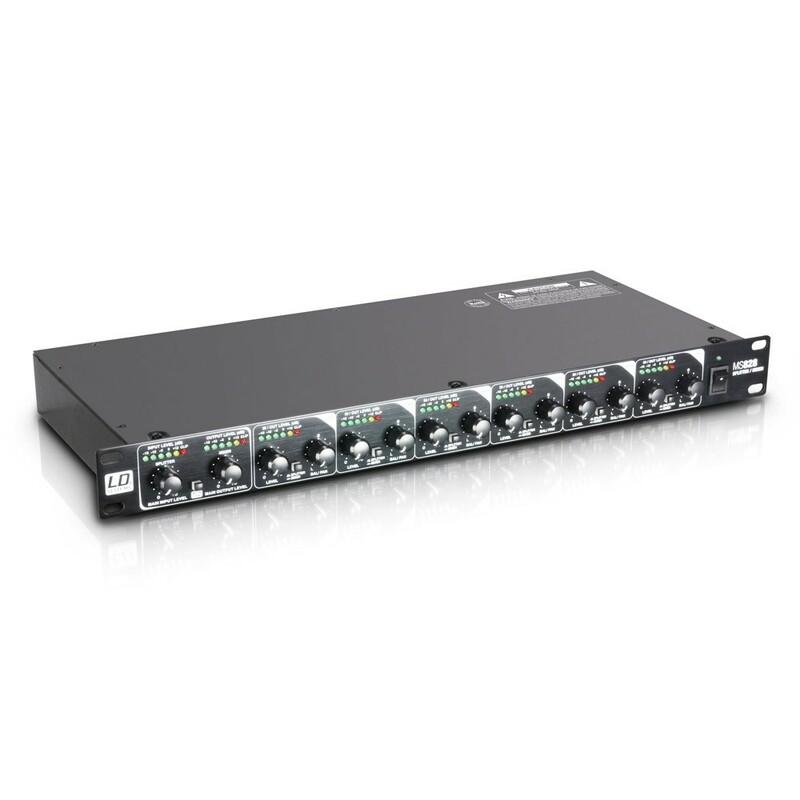 LD Systems offers a wide selection of mixersfor cost-conscious customers who are unwilling to make any compromises when it comes to audio quality, functionality, and reliability. 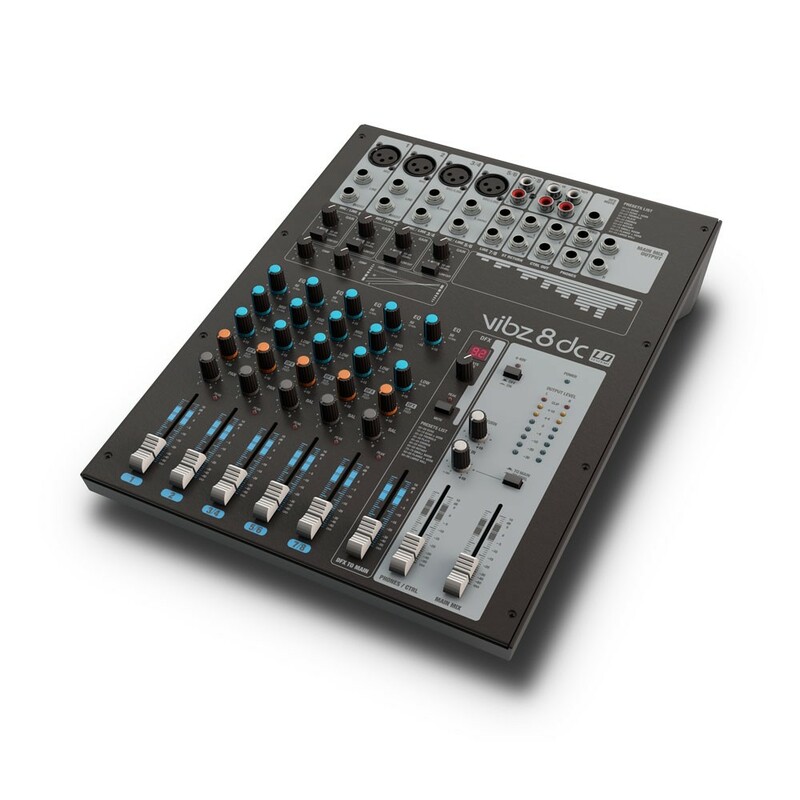 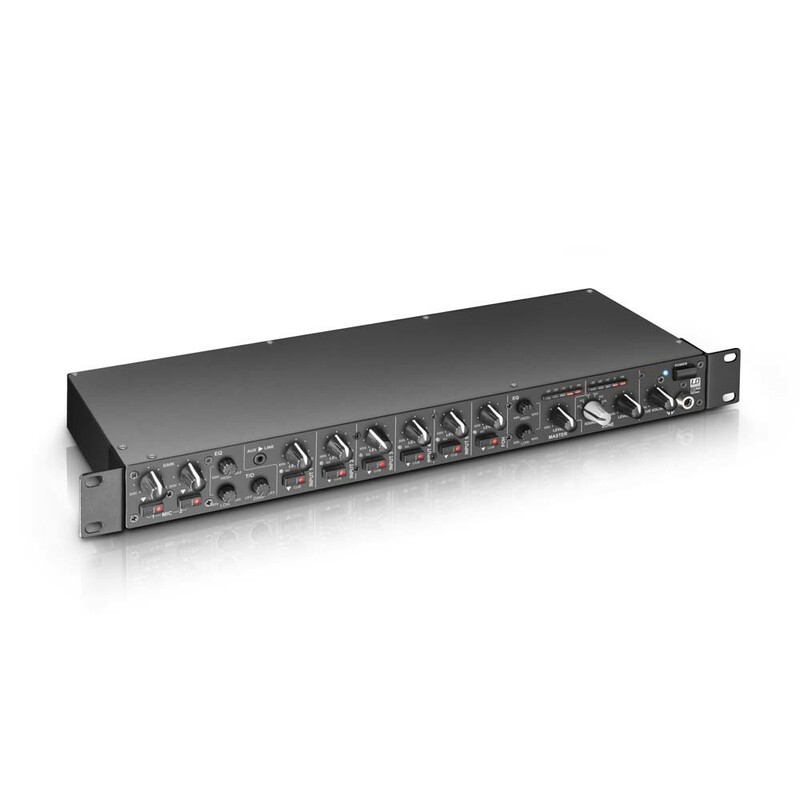 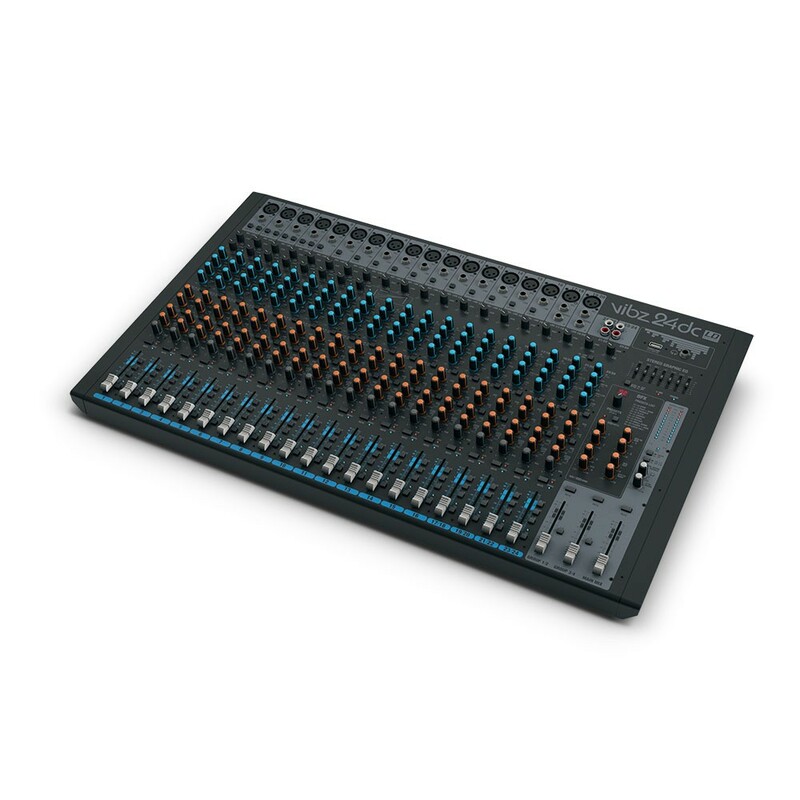 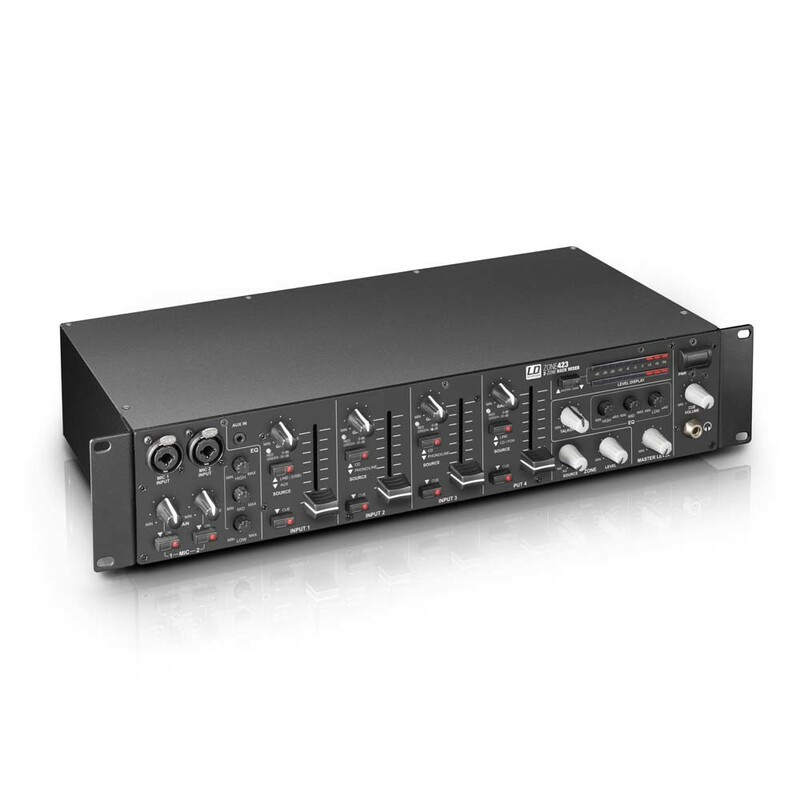 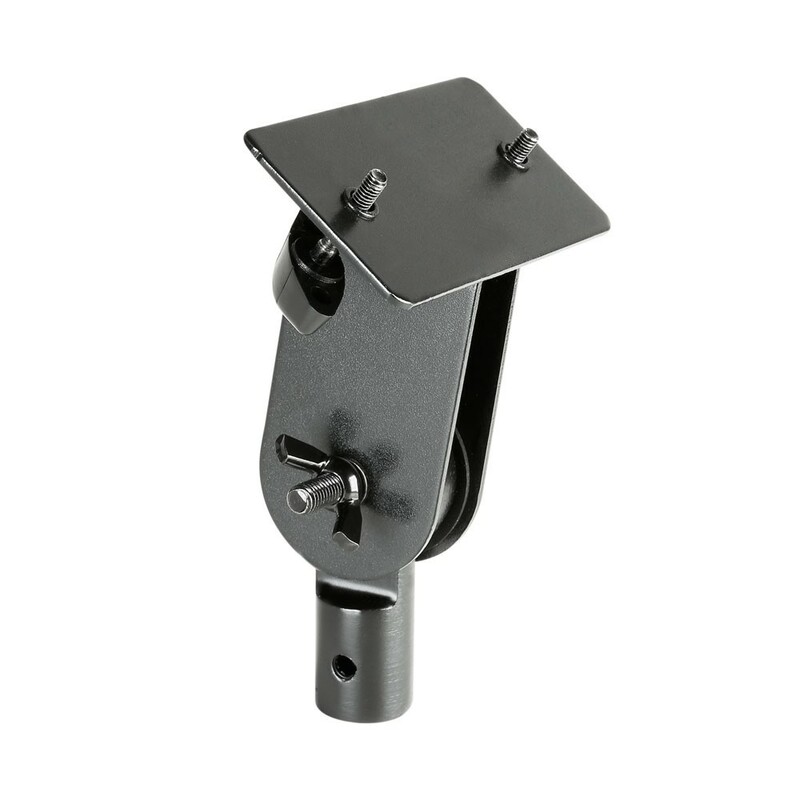 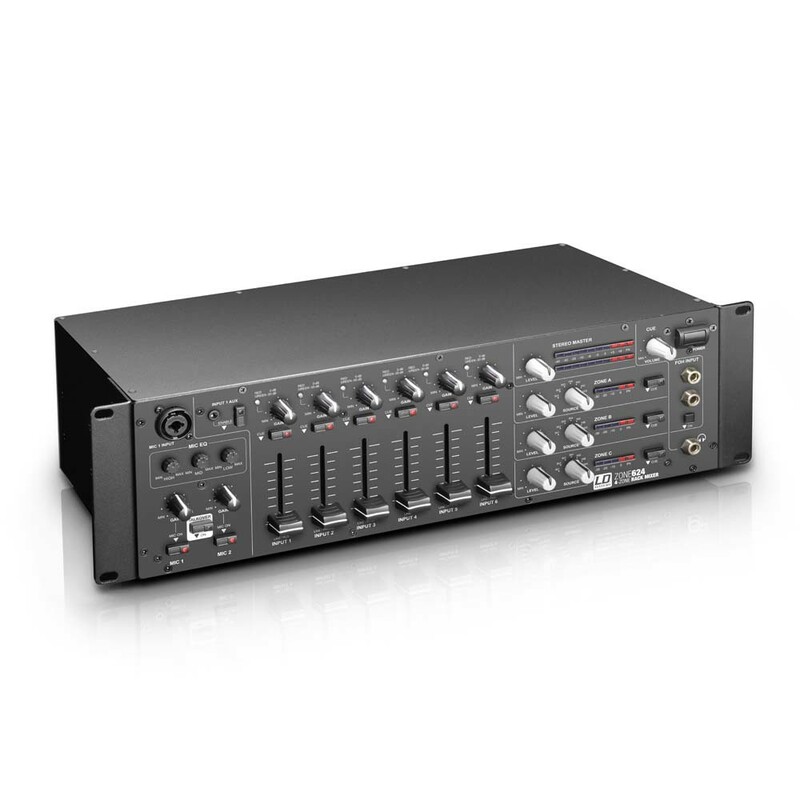 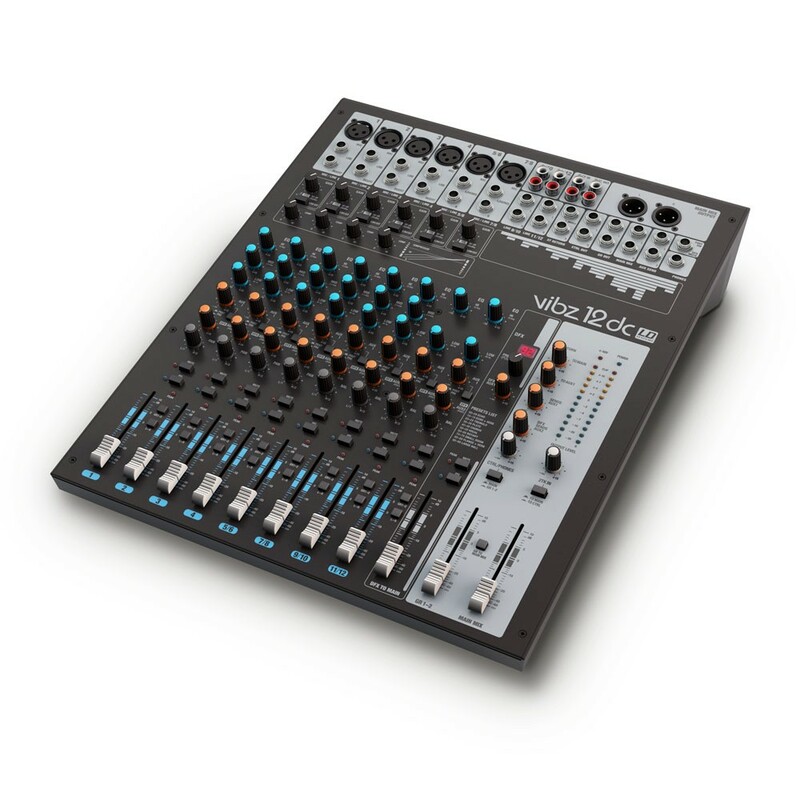 The range includes mixers with up to 16 channels for practically all applications in live use, as submixers, in home recording, for DJs, and in installations. 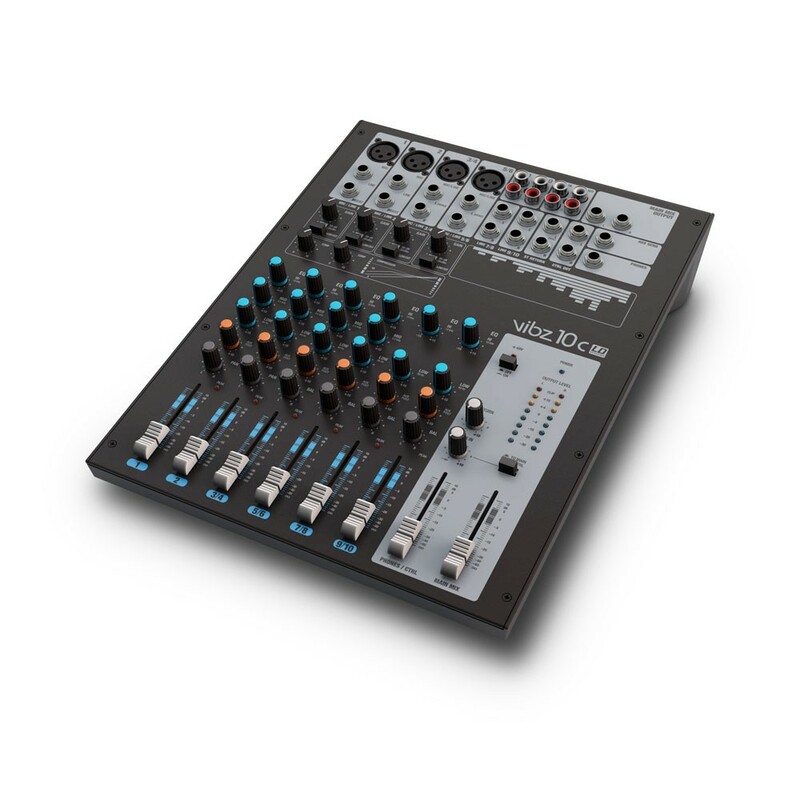 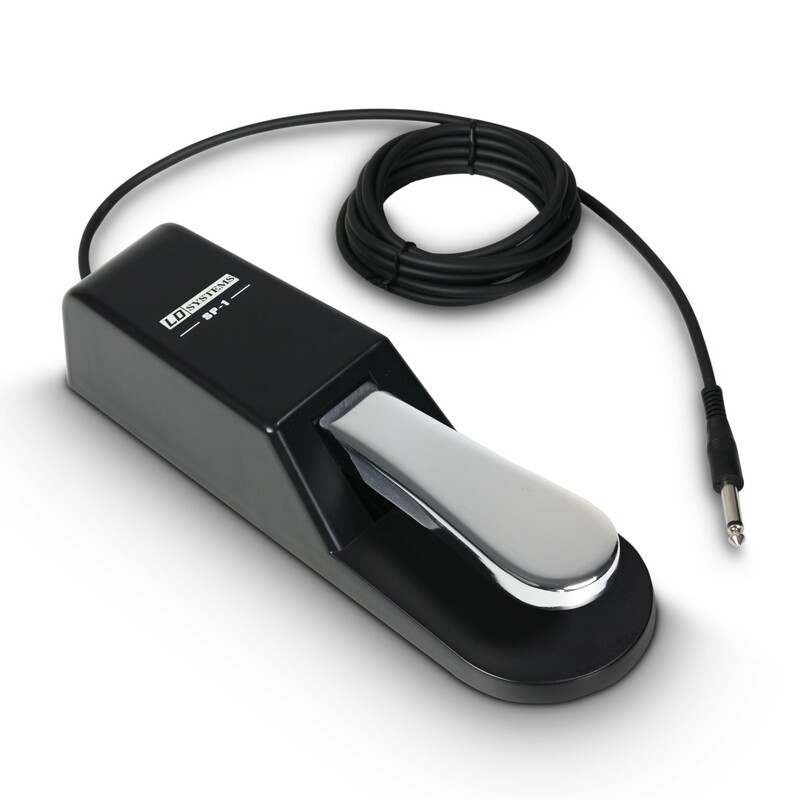 Of course this also includes mixers with a built-in USB port for playback of MP3 files directly from a USB stick and models with digital signal processing.